Gold and gold ETFs have been a bright spot in a volatile market as many try to diversify away from potential risks in traditional assets. The SPDR Gold Shares (NYSEArca: GLD) gained 3.2% year-to-date as gold prices recently touched a two-year high. GLD has also attracted $1 billion in net inflows so far this year. “So we all know, in particular, the stock market continues to go up. That is of course good for many investors, but at the same time, is making many people nervous that there can be potentially a correction. 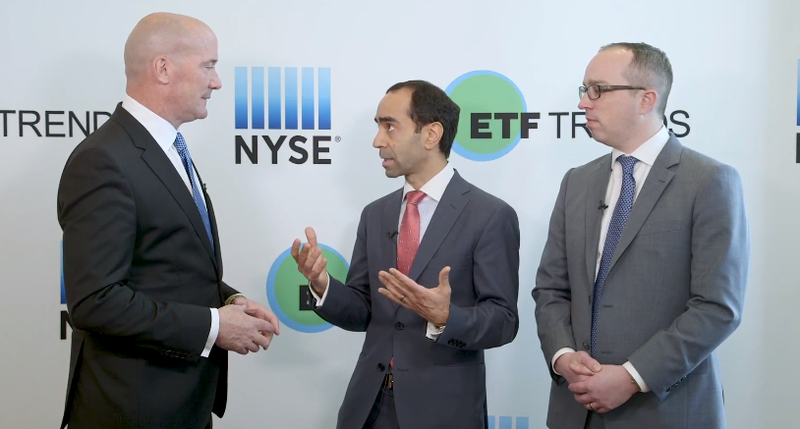 Even when that happens, having gold in a portfolio can help reduce losses and reduce volatility,” Juan Carlos Artigas, Director of Investment Research for the World Gold Council, said at the Inside ETFs 2018 conference. Synchronized economic global growth has also been beneficial for gold prices, supporting gold demand as global economies strengthen. It is safe to say that improving economies help consumers accumulate increased discretionary income, which may be used to buy luxury items like gold jewelry or put back into investments like gold bullion, notably in emerging markets.